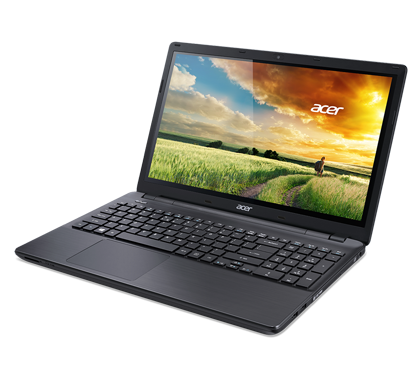 The Acer Aspire E15 is yet another good budget 15-inch notebook from Acer. 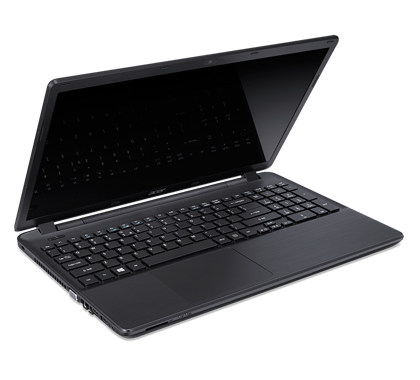 For $550, consumers get a swift everyday system with a touch screen. 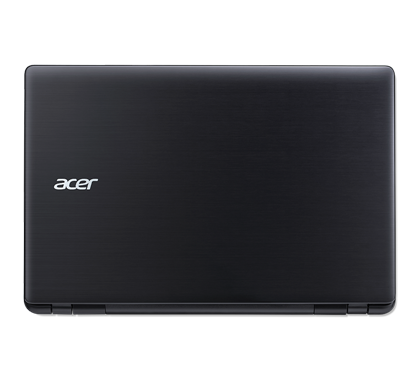 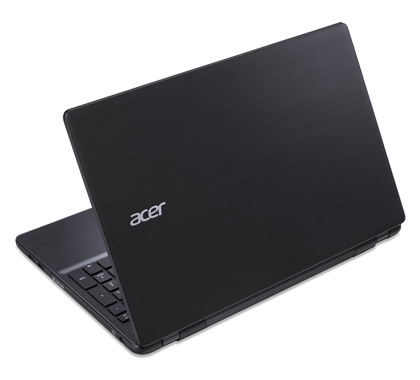 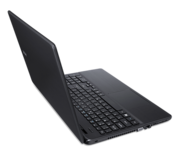 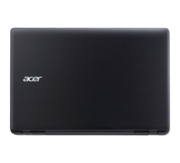 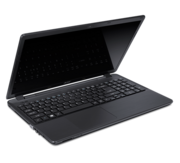 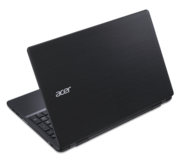 It offers double the storage and performance of the $450 Acer Aspire E1-510P, as well as two hours' additional battery. 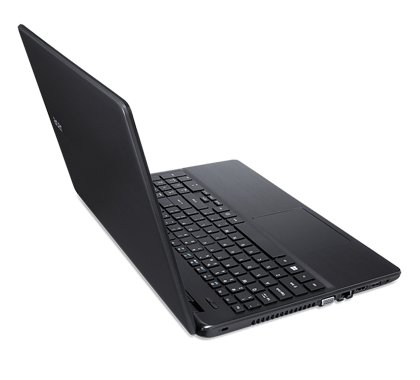 Those who need something simple for checking email, surfing the Web and watching videos will be better off with a cheaper Windows machine (or a Chromebook).